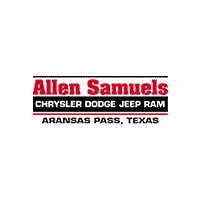 For off-road performance, the 2019 Jeep Cherokee and 2018 Jeep Grand Cherokee are both top options,and Allen Samuels CDJR Aransas Pass is here to show you how Jeep Cherokee performance matches up to Jeep Grand Cherokee specs. Find out which one you’ll be taking on off-road adventures near Corpus Christi. 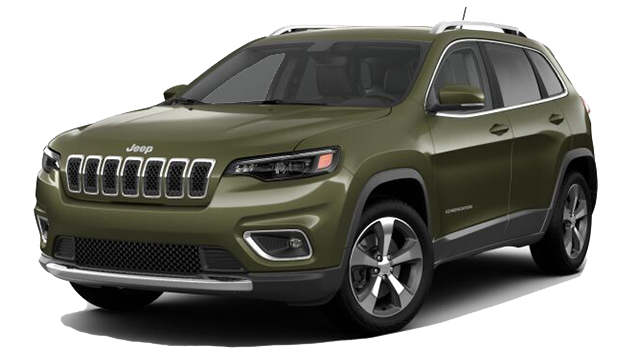 On top of that, when you compare Jeep Grand Cherokee vs. Jeep Cherokee trim levels, you’ll find that both offer the Trailhawk trim, a model that can tackle the toughest trails better than competitors. Or if you’re headed to the track near Kingsville, consider the Grand Cherokee Trackhawk. 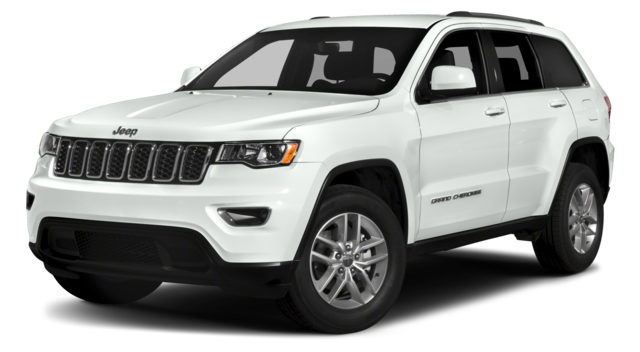 Before you visit our showroom, browse through our new Jeep Cherokee and new Jeep Grand Cherokee inventory online!